Dana and Simeon Prophet grew up in the same area of the San Gabriel Valley, went to the same high school and then, many years later, reconnected. After various adventures, including Simeon owning and running 15 clothing factories, both developing and operating a mobile boutique, they made Big Bear their permanent residence in the 1990s. The Prophets then opened a rental management firm and Dana immersed herself in the real estate world where she quickly became a successful top producing real estate agent. 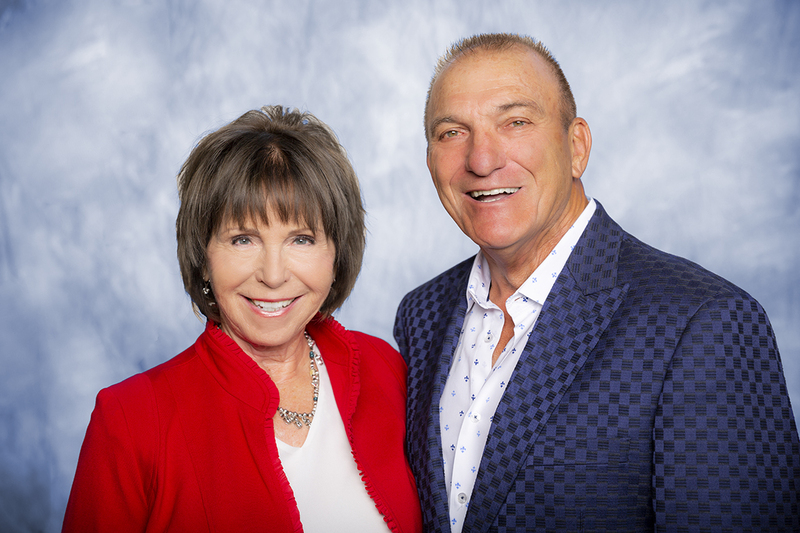 Simeon soon joined Dana and they are now the owners of the RE/MAX Big Bear franchise. Since taking over this franchise, the Prophets have tripled the size of the company in terms of agents who operate under their leadership, whether they work at the office, at home, or in teams. Being a Realtor requires building and nurturing relationships, and Simeon believes in the power of face-to-face conversations. The Prophets are active outside the office as well, skiing, hiking, biking, golfing and socializing. They are huge supporters of numerous local charities and causes. RE/MAX International supports philanthropy and the Prophets make that possible at RE/MAX Big Bear where they have given hundreds of coats to children and families in Big Bear so no one is cold. They have earned many awards including Brokerage of the year in 2015, Community Citizenship award 2013, and Simeon was named Realtor of the year by the Big Bear Association of Realtors for 2017. A California native and originally from Los Angeles, California, Heather Hughes Blackard moved to Big Bear with her filmmaker husband Keith, daughter Georgia and dog California setting out on a new adventure to plant roots in the mountains. 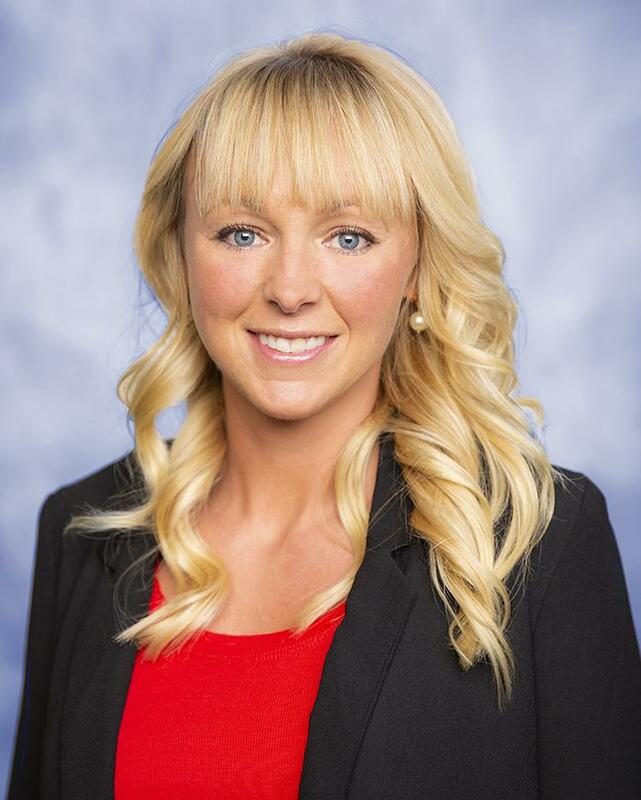 With encouragement from her family and friends, Heather studied to become a real estate agent to combine her love of customer service and new found love of the real estate industry. With a background of 15 years in event management, customer service, marketing and hospitality, it was a perfect fit. 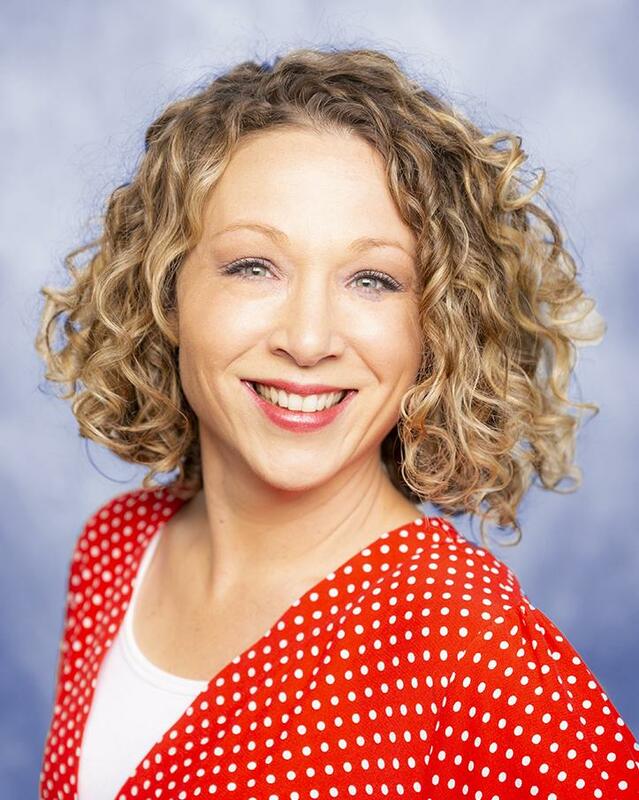 Heather recently joined RE/MAX Big Bear owners, Dana and Simeon Prophet and The Prophet Team. 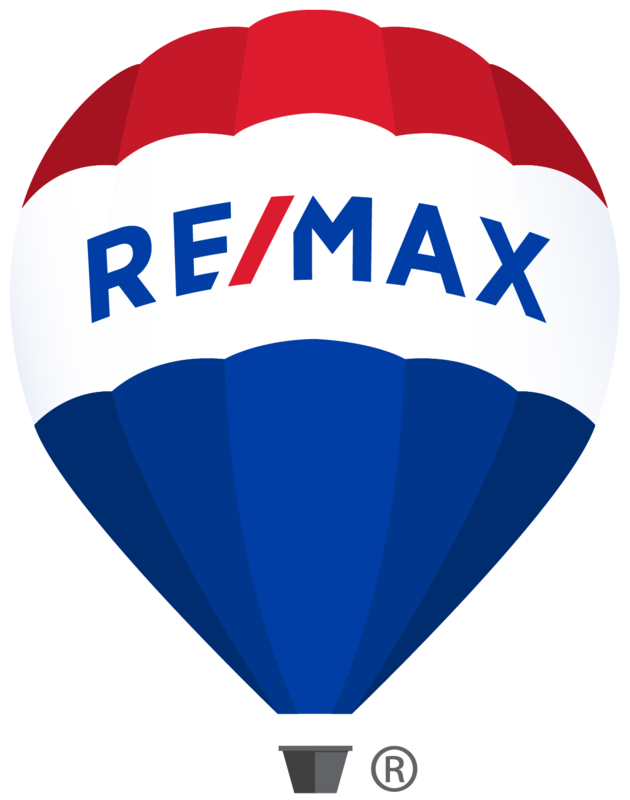 The Prophet Team has over 20 years of experience and is a RE/MAX top producer. Heather is active on social media and understands the importance of marketing and creating a dominant online presence. Heather is passionate about her family, arts, music and life. She is an active member in her community, her goal is to help create a better Big Bear by working with local organizations and events. She believes there is no place quite like the Southern California mountains and owning property here is one of the great privileges of life. Heather also believes once you visit Big Bear you will want to plant your own roots in the mountains. In Real Estate it's all about the details, and I'm obsessed with them. Why? Because I'd rather do thing RIGHT rather then have problems show up for you later, It takes experience, honesty, and transparency to avoid mistakes and to do things properly in a business as complex as this one and I refuse to compromise integrity for anything. I'm not the fanciest or biggest real estate agent in this area but according to my clients I'm the best. If that means staying up late or coming back from vacation early to get your deal closed, I consider it my responsibility to get it done. Real estate transactions because of the impact they have in your life are too important to leave to part time or inexperienced agents. The only thing that counts is making it happen exactly the way you want it. Period. Your real estate transaction is something I take very seriously. It's all about YOU, your needs, lifestyle, and protecting you legally and financially. That's why I prefer to spend ample time with you to go through the details so you get where you are going with complete certainty. I'll discuss with you what to expect and how to prepare for the unexpected. I look forward to serving you. Call me now to introduce yourself. With 20+ years combined experience, our local experts on The Prophet Team have helped many people buy and sell their homes. Click here to learn more about their experiences.